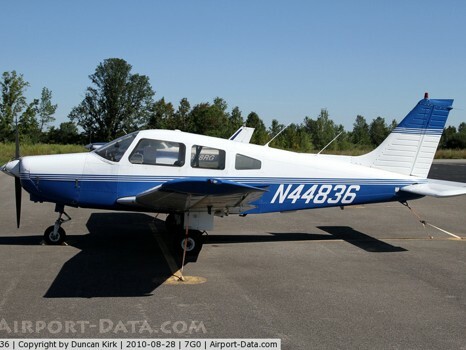 Piper Warrior N43337 – four seat, fixed-pitch, fixed-gear training and touring aircraft. The warrior has dual nav/comms and is IFR certified. 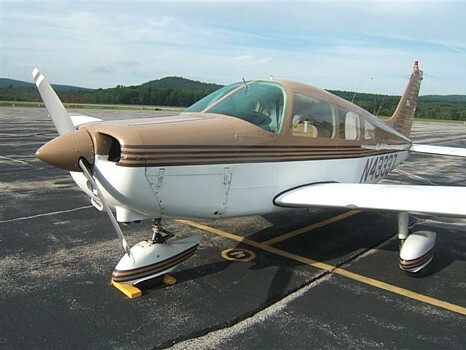 This aircraft is available for primary or instrument training and also as a rental aircraft. 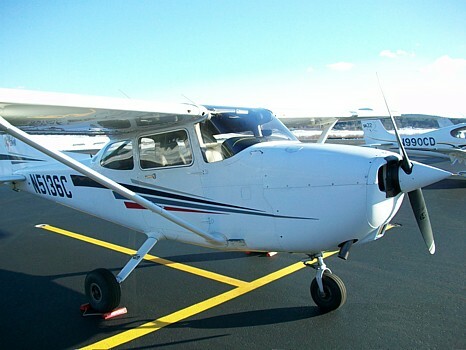 2002 Cessna 172SP. Four seat, high wing aircraft with a fuel-injected 180 hp engine. Avionics include 2 nav/comm radios, GPS capable of IFR enroute and terminal approaches and a color multi-function display coupled to the GPS. Leather seats, long-range 53 gallon fuel tanks and fully IFR certified. Aircraft can be used for flight training, aerial observation, scenic rides and rental. 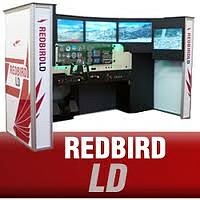 Use our flight simulator to conduct primary or instrument flight training, brush up on your emergency procedures, fine tune a skill with our instructors, or just practice aircraft carrier landings! Our flight instructors can control all aspects of your flight including weather and system failures making it a safe and efficient way to train.